Demolition Squad belongs to the category of five-reel online slots and offers a unique gaming experience and an action-packed story. 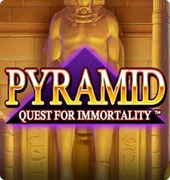 The creators of this slot game employed their boundless imagination to design unbelievable non-stop animation and create the most recognizable graphics. The chance of winning more money has never been more palpable with the featured Demolition Wild option. If one gets a combination of Wild symbols on the reels, the wins become much bigger. Wild symbols can substitute for any other symbol, but for the Scatter, and explode this symbol into a Wild. In Demolition Squad, this process is accompanied by wonderful animation. 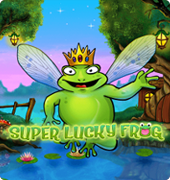 Moreover, the slot gives you a chance to multiply your wins by three in Free Spins. To achieve this result, you need to get two crossbones and the skull (three Scatters) as the best way to the Free Spins and a multiplier. 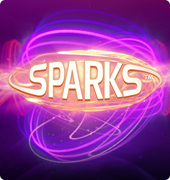 A round of free spins increases your payouts and your general balance. The risk is minimal if you bet 40 cents, but if you want to chase the jackpot you can try your luck and bet 200 euros. 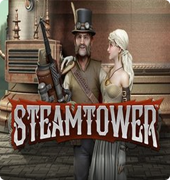 This game is often called one of the most reckless free slots created by NetEnt. People often fly into a temper and want to demolish everything they see on their way. This mood can be triggered by a lot of unpleasant situations in real life: a row with your partner, a failing effort, a grumbling boss etc. Demolition Squad releases your destructive energy. As you watch the demolition crew perform their deeds on your screen, you can have fun and win real money. 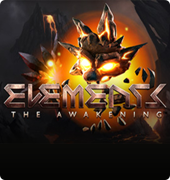 The online game is dedicated to the urban theme and offers a realistic scenario. Besides, the music is well selected and entertains the gamers adding more drive to their gambling experience. 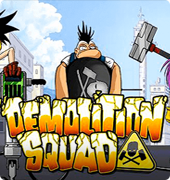 The Demolition Squad video slot can be played for free. 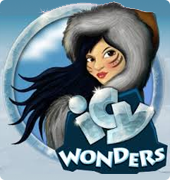 It is a challenging slot game that is equally involving both for beginners and seasoned gamers.